Flowers can never go out of fashion. Be it a birthday or any occasion, send flowers to your loved ones and save more than you can imagine on every purchase with discount gift cards. Buy 1800 Flowers discount gift cards on Gift Card Spread and save on every order you make. 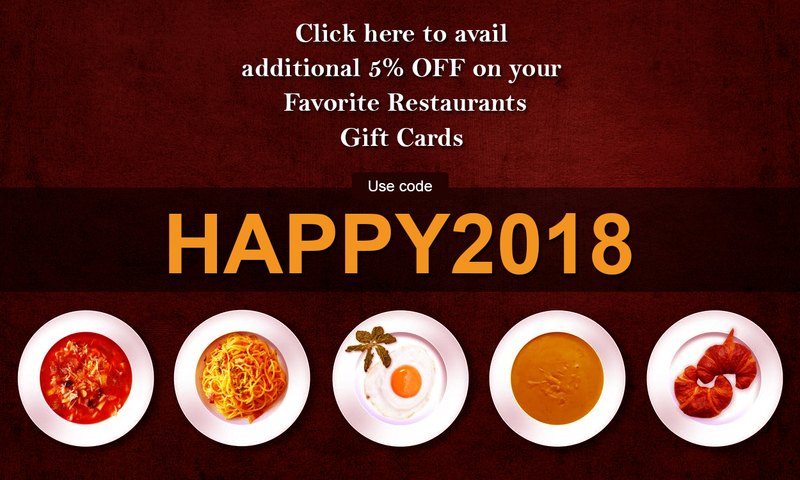 Spread love; save more with discount gift cards, your wallet partner.